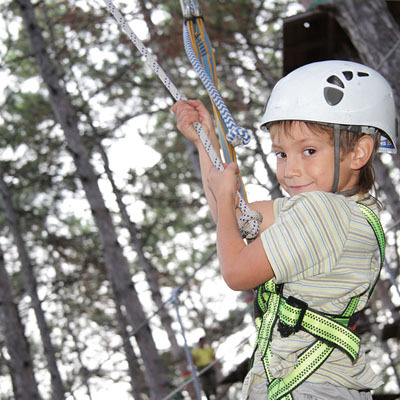 All children must be supervised by an adult (18+). 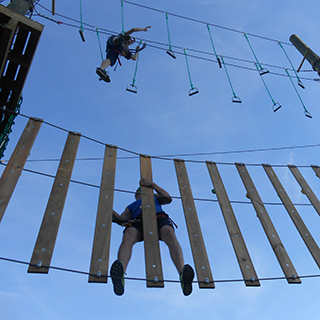 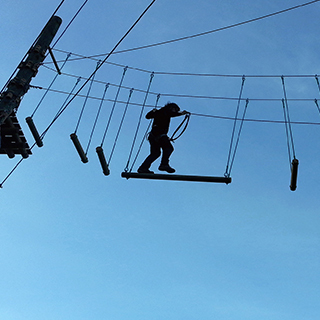 Adults can supervise from the ground (No Charge) or they can take part at a discounted rate. 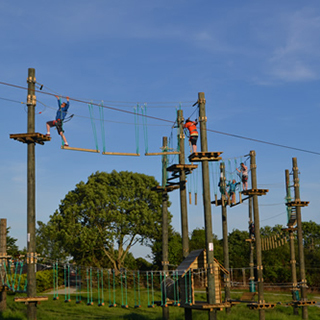 SkyPark has strict rules for height and weight to participate - Ages 15+ must be 1.4m+ and no more than 19.5 stone..